If you know you’re going to regularly drive in temperatures lower than 45 degrees this winter, now is the time to replace your all-season tires with a winter set. Snow or no snow, the firmer rubber in all-season tires won’t be able to hold up to colder temps. Softer winter tires are able to stay pliable through those cold days, and keep contact with the road. Tires aren’t the only weather-specific gear you can use to keep your car safe this winter: A set of winter wheels can go a long way, too. Not only will a separate set of wheels reduce some changeover costs, they’ll also save your more expensive wheels from the distinctive wear brought on by snow, ice, slush, and salt. Your tires’ material isn’t the only thing affected by cooler days–tire pressure is also directly affected by temperature. Check your tire pressure at least once a month to make sure you’re at the appropriate level. This will help improve your steering and breaking control, maintain your car’s gas mileage, and decrease your possibility of tire failure. Tires can develop irregular or uneven wear, which can cause unsafe driving conditions. The easiest way to avoid this problem: Rotate your tires every 6,000 miles. You may need to rotate them sooner if irregular wear develops. 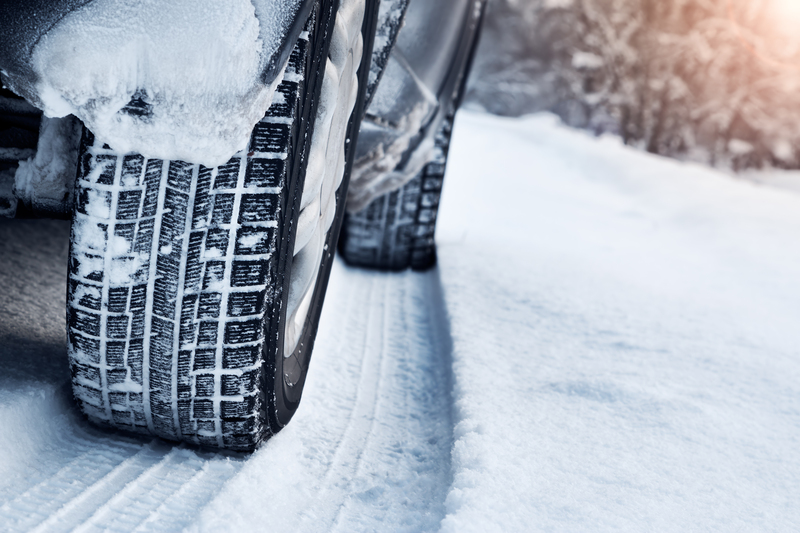 Waiting until the first big snowstorm to take these tire safety steps is going to make for a lot of time and hassle on your end–everyone waits until the last minute. You can get ahead of the game by reaching out to Discount Tire today and prepare your tires for winter early this year.